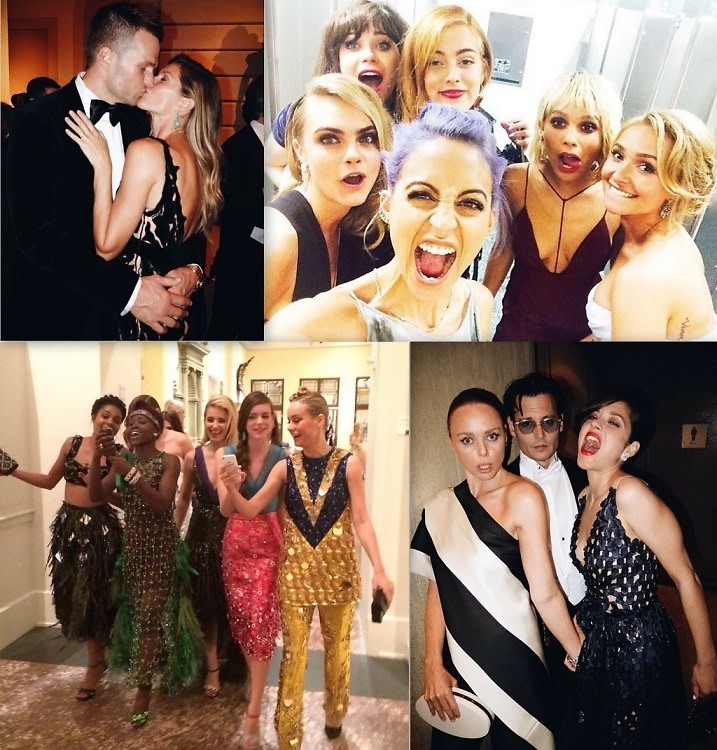 From the obligatory bathroom selfie to Stella McCartney and her army of dates, there were so many memorable moments at the 2014 Met Gala. Thanks to the magic of Instagram, we got to live vicariously through our favorite celebs on one of the most anticipated nights in the fashion world. So, even if you weren't one of the chosen few who got to rub elbows with the A-list attendees, click through to see all of last night's best moments.